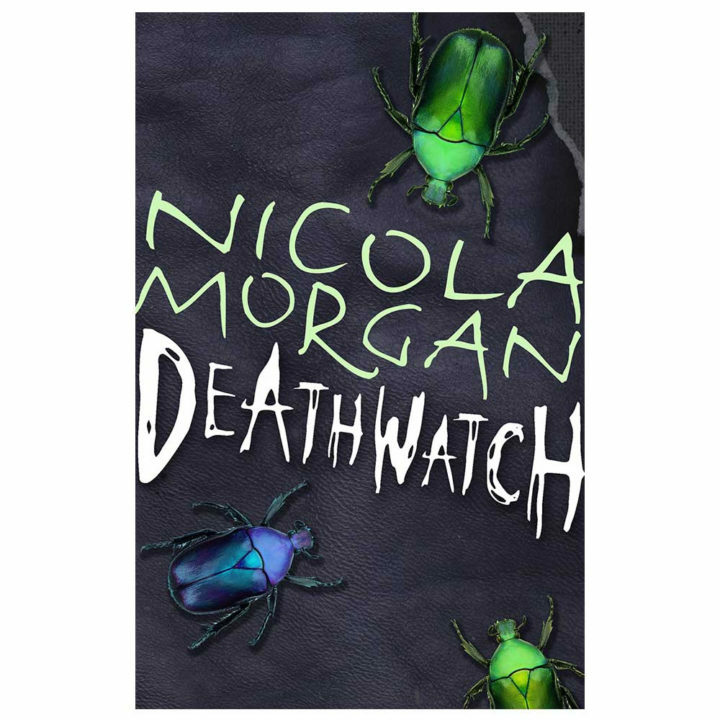 Deathwatch was shortlisted for the Essex Book Award and the RED Book Award. It was the best-selling book in the Edinburgh Children’s Bookshop for the year after it was published, beating JK Rowling and Stephanie Meyer. Jill Murphy, 5* review on the Bookbag: “It’s genuinely creepy, this book. I dislike insects as much as Cat does, so when a spider jumped out of a bouquet of flowers and ran across her shoulder, I spent the next hour shuddering and dusting myself down. There are a number of scenes every reader will recognise – walking home in the dark or the rain, and worrying about footsteps behind you, or the hooded figure coming your way. We also get to sit behind the eyes of Cat’s stalker, and that is exceedingly uncomfortable.